Bier Stube – We know our German beer & sausages! 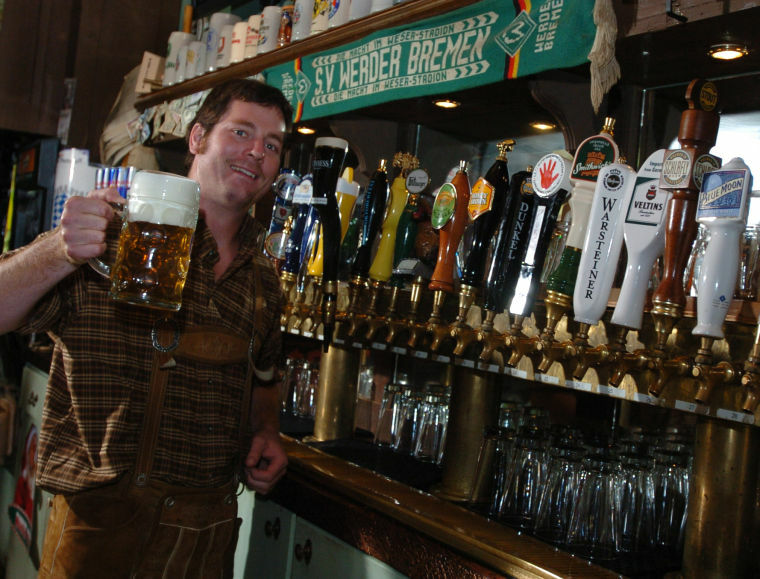 Enjoy hearty American-German fare and a number of beers at two different locations. In Downtown Moline you can listen to live music and enjoy a pint or eight from our waterfront beer garden. Enjoy a bright, airy pub over looking the Mississippi at our Le Claire location.